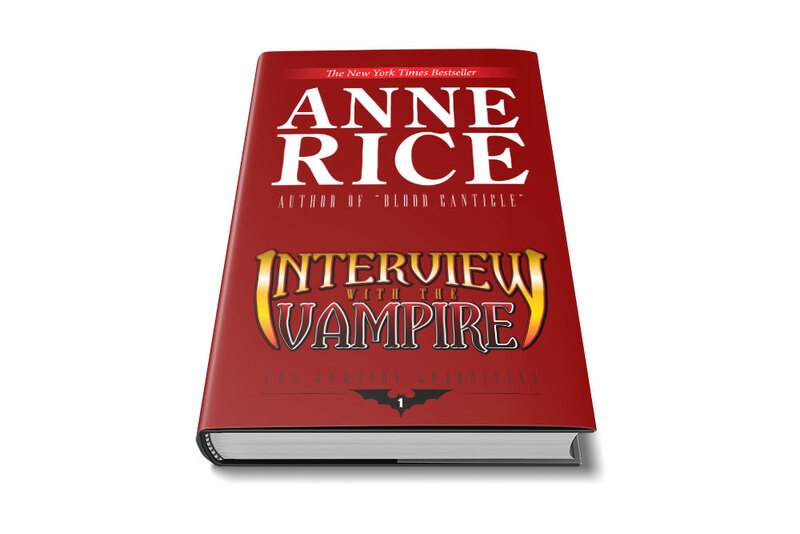 An old book club edition of Anne Rice's popular novel came with a bland beige book jacket. I wanted to re-design it as a personal challenge. The first thing I think about when it comes to vampires is blood, and that heavily influenced my color choices for this design. The title is a modified font. The Vampire Chronicles mark and bat shape is something I wanted to include as way to indicate this novel is part of a series. It would be a common unifying element across the series.